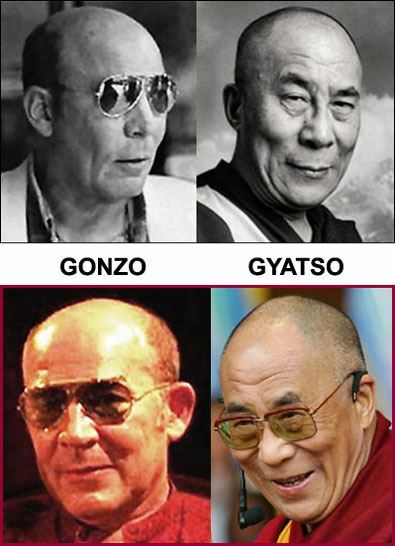 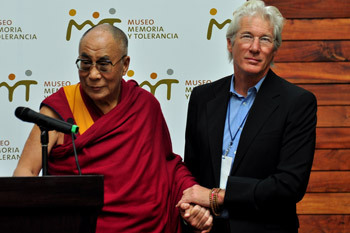 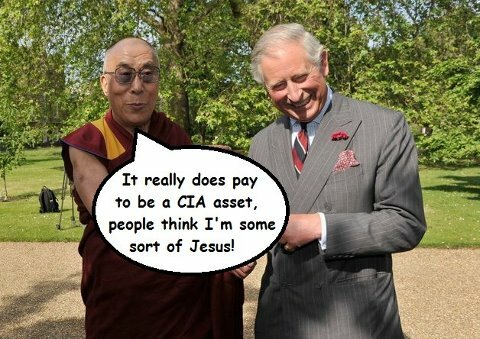 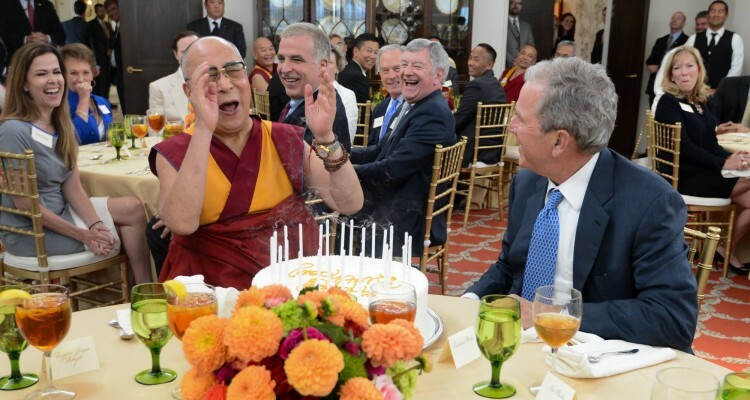 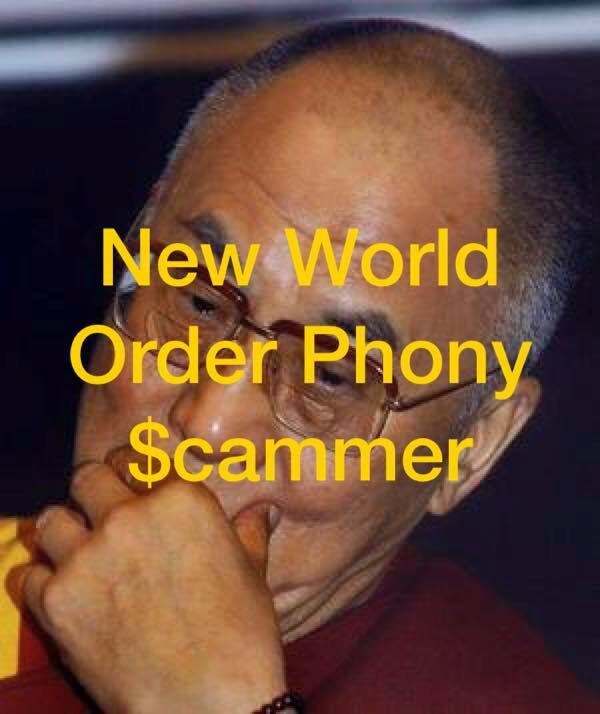 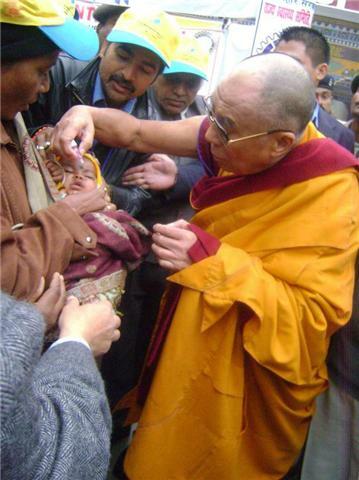 Covert genocide via OPV vaccination Questioning The Dalai Lama: Who Would The Buddha Vaccinate? 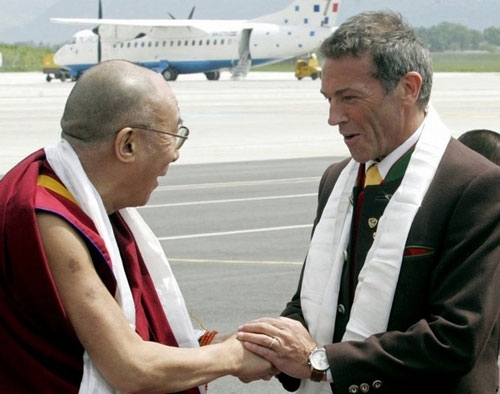 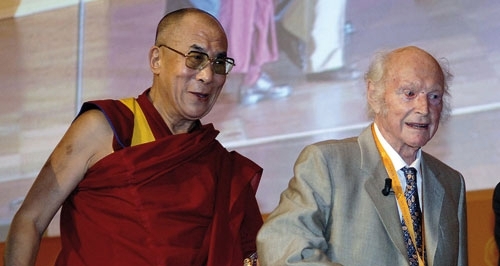 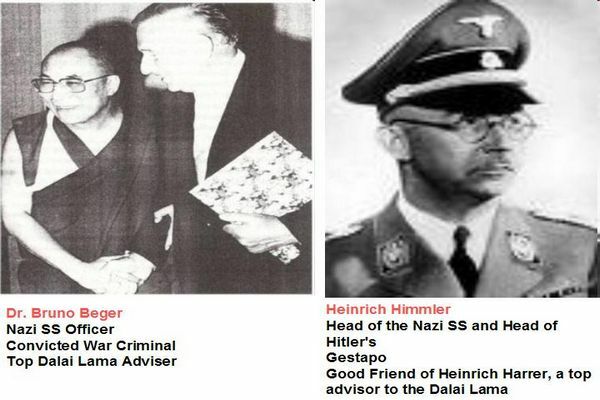 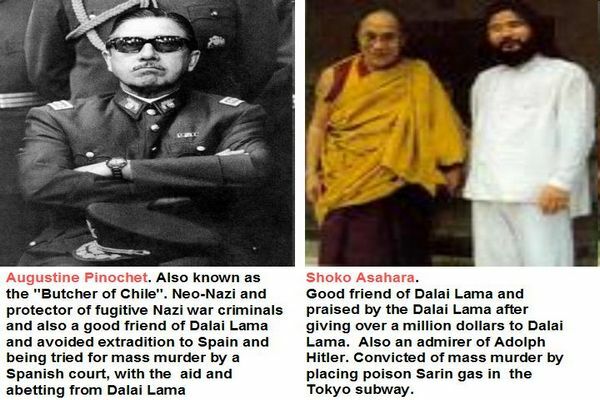 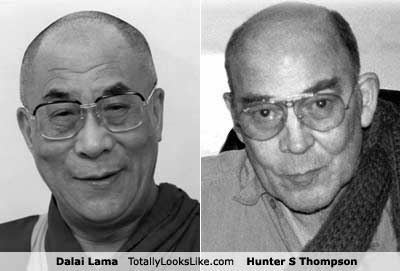 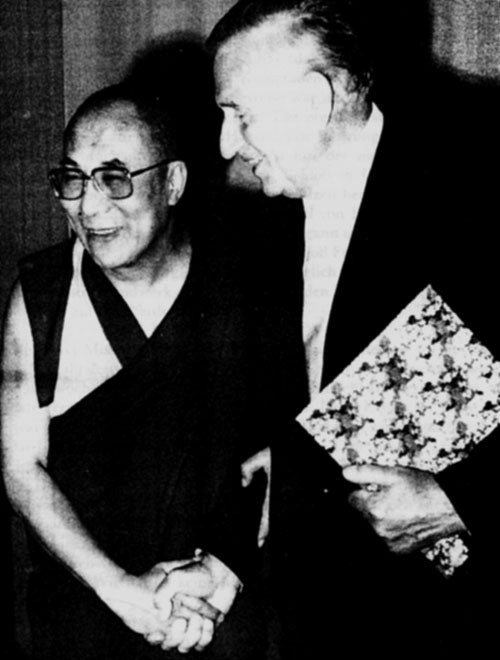 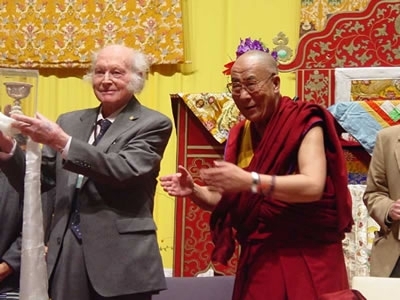 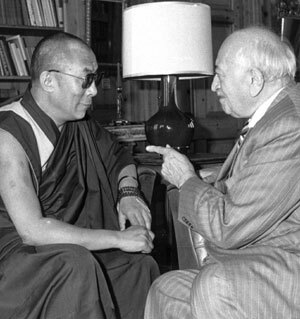 He has cultivated friendly contacts with people such as the ex-SS men Bruno Beger (convicted as helping to murder more than 86 Jews) and Heinrich Harrer, author of Seven Years in Tibet (a chronicle of his experience with the Dalai Lama over seven years prior to his exile to India). 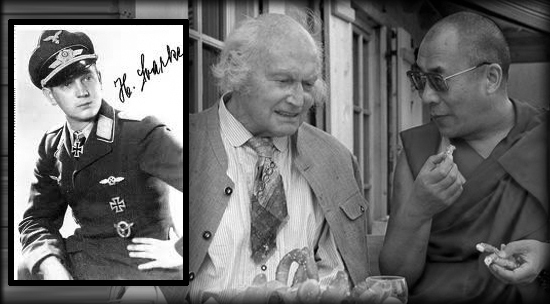 The Homepage of the Government of Tibet in Exile www.tibet.com/Status/statement.html shows the XIV Dalai Lama between Bruno Beger on his right and Heinrich Harrer on his left. 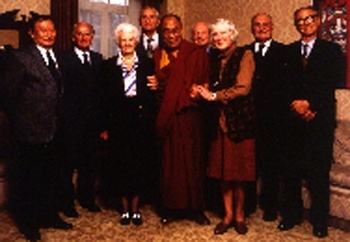 Beger has been a member of the famous SS-Tibet Expedition organized by the SS in 1938/1939 whose primary goal was to find traces of an ancient, lost indo-Arian religion in the Himalayas. 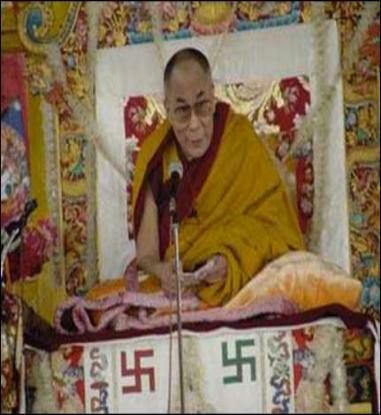 Some occult leaders in the SS were convinced that Tibetan Lamas are the key holders of these Indo-Arian Mysteries. 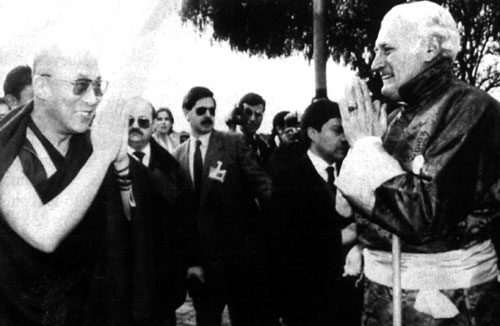 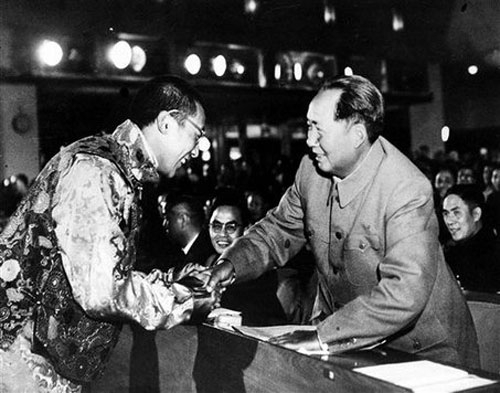 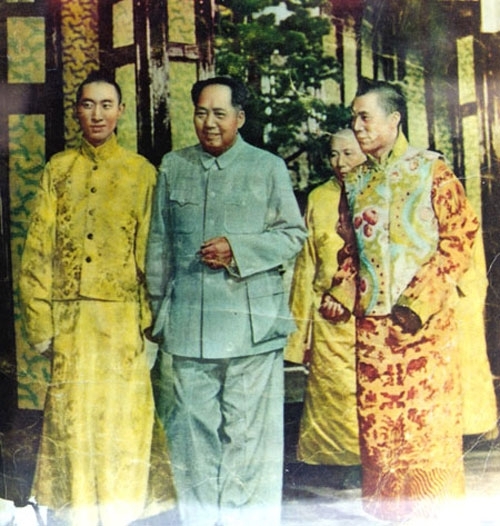 Beger is highly respected by the Government of Tibet in Exile as a chief witness for the political independence of the country in the 30’s and 40’s of the last century. 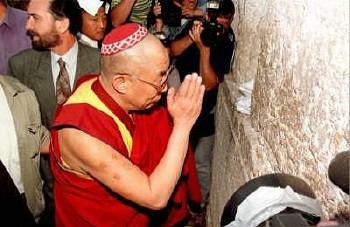 supporter to the very end. 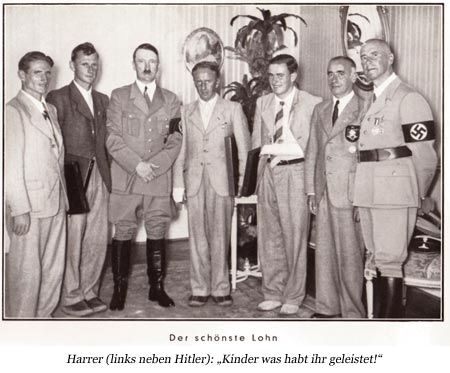 On the picture below Harrer is on the left side of Hitler.